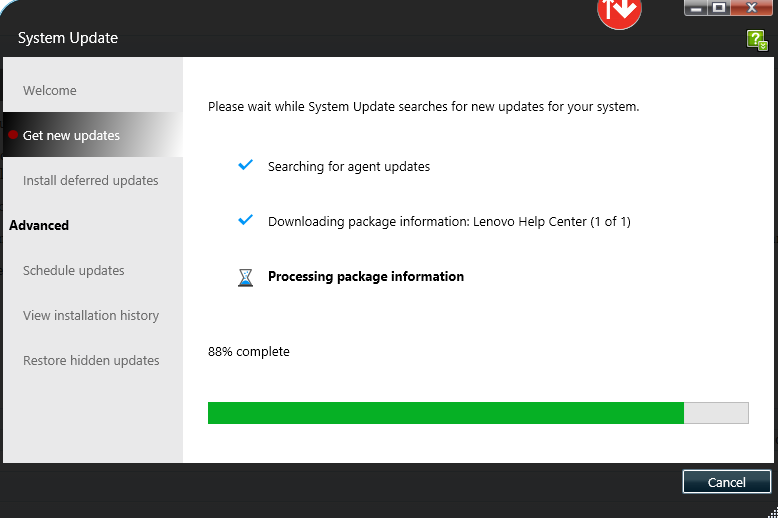 If you recently bought a Lenovo computer or laptop, you might as well know some of these problems. 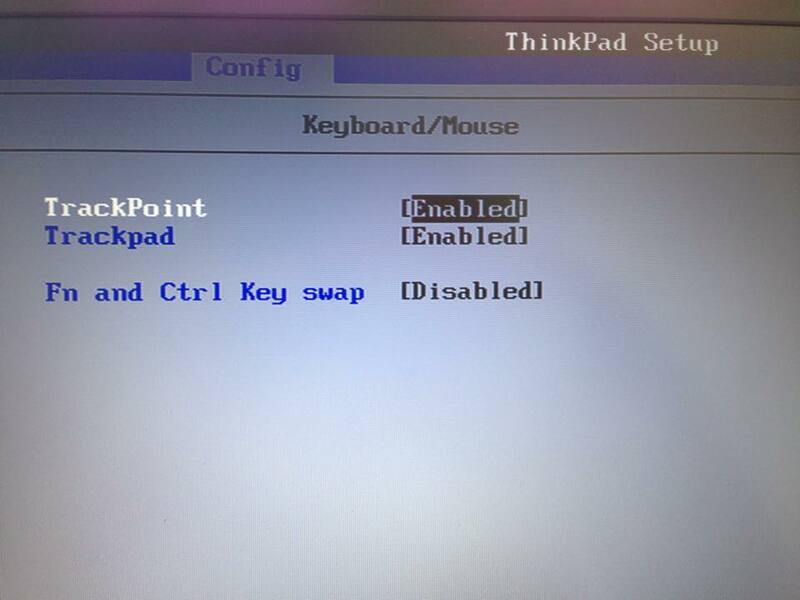 Problem: Lenovo laptop won’t wake up from sleep, there are driver problems & the Fn and CTRL are not working correctly. Let’s start with the Fn & CTRL button. Most of you may have noticed that there is a problem with the buttons. Sometimes they are opposite, which means that Fn is CTRL and CTRL is Fn. Press F10 and save the option, and then it should be fixed. Now that we figured out what to do with the first issue, let’s continue our journey into fixing our Lenovo machine. Before we try to install the new drivers, we should try to downgrade it simply because there have been many problems with the new Lenovo drivers. When it is downloaded, install the driver and try to restart your computer. You should now be able to wake up your computer when it’s in sleeping mode! – If this doesn’t work, follow the next step. *NOTE* – You should only use this step, if downgrading your graphics and processor drivers won’t work. The ‘wake-up-from-sleep’ issue is caused by windows 8.1, therefore a downgrade or an upgrade of your already-installed drivers is needed. To solve this, we are using lenovo’s own driver scanner which you downloaded – so run the setup / .exe file and install the program. Then open it. Follow the tour through ‘System Update’. update the drivers you need and you should then be able to open your laptop from sleep mode again & your drivers should be downloaded and installed. I hope this guide was quite helpful, easy to follow and in the end helped you to fix your Lenovo problems. What actual driver is causing the sleep issue? Thank you for replying so fast, I forgot to mention that if it doesn’t work, you should try to download an older version of your drivers. Pick and older one, maybe from 2014 and it should work. – By the way it’s a problem between your Graphics and processors. What machine do you have? Im on a W540… be interesting to see the date on your driver! Also – WiDi, have you got that working? The fix should be working on a W540 though, due to my research you should most likely be able to do the exact same thing. yet I haven’t tried it on a w540, but there shouldn’t be a difference between W540 & W541. WiDi yes that should be working fine – do you experience any problems with it? Yeah – if I choose ‘Project’ I only get the option for connected screens, no ability to search for other devices. Its a W540 on 8.1 Update. Did you try to download the driver for your W540? I’m in a mess now ha! I’ve had to go back to May 2014 driver and sleep issue is resolved. But now I cna only see Intel 4600 in device manager, and I’m sure there used to be an Nvidia device too. though I can’t know if it’s 100% sure. But as you see, this article helped a lot of people! Feel free to reply if you have further questions. Check out this company. Our team would help with your computer problems immediately. Hi, The same issue is happening with my asus desktop as well. Now i purchased a gaming laptop so i don’t have any need of desktop but i will be curious to solve it.